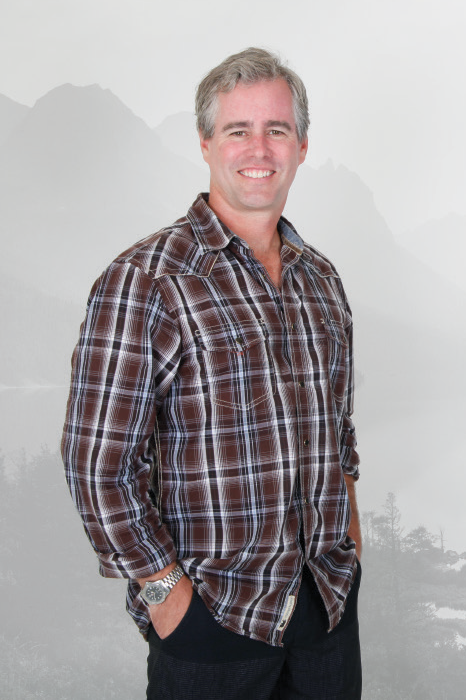 Dave is a broker committed to providing outstanding service and value to buyers and sellers. Dave is known for developing quality working relationships with his clientele; relationships based on respect, integrity, and trust. He is proud to have also developed beneficial relationships with lenders, inspectors, contractors, and a wide range of real estate industry professionals. Dave prides himself on building a solid foundation for your home or business. Whether you are purchasing, selling, or building, Dave ensures that you have the support you need to make sound decisions and receive the best service possible. Dave will always go the extra mile for you!.